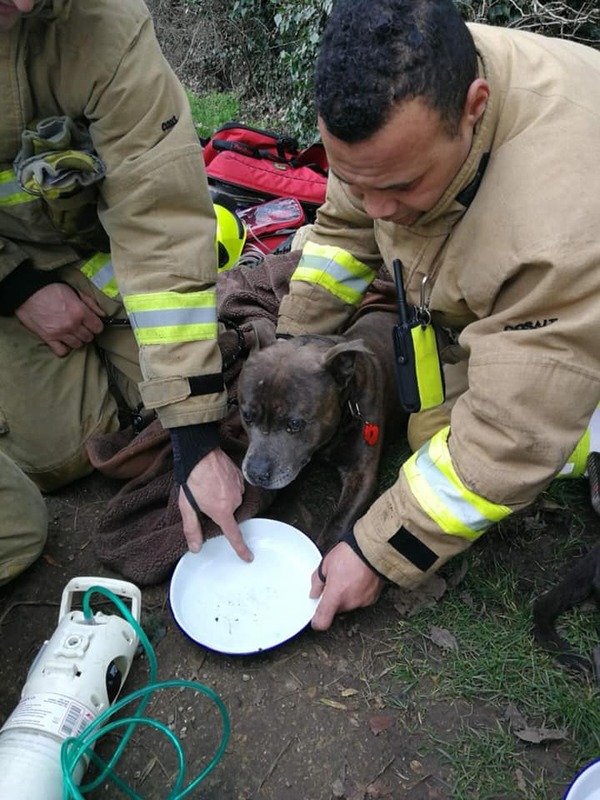 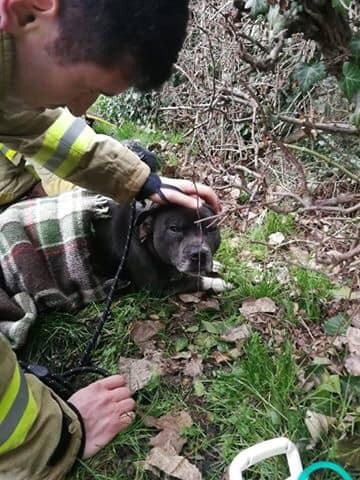 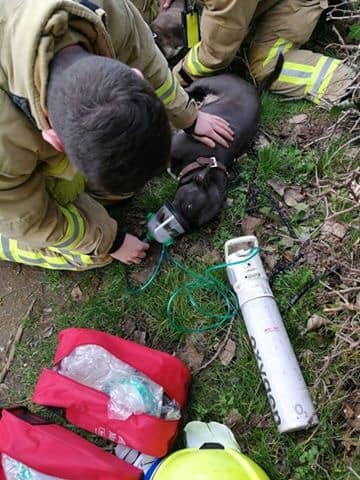 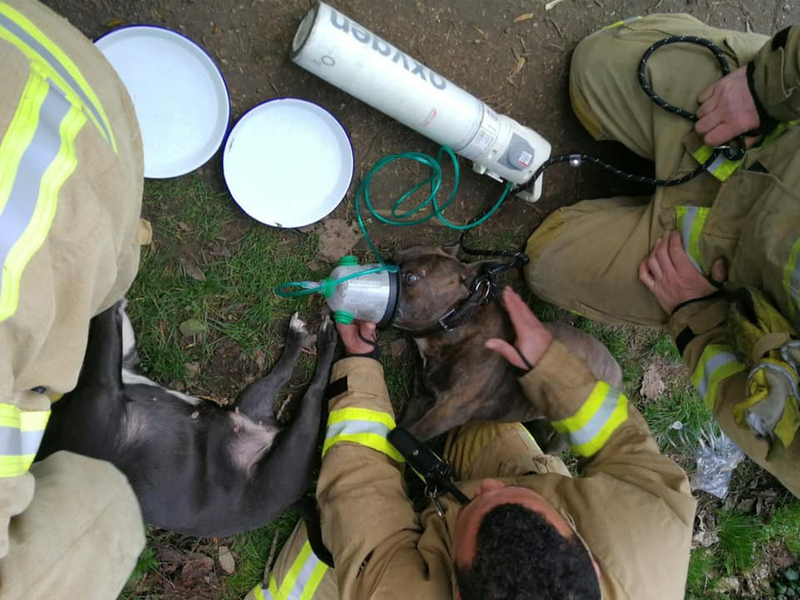 Rickmansworth Firefighters successfully resuscitated 2 dogs in an incredible rescue mission from a boat fire on the Grand Union Canal the morning of January 16th 2019. 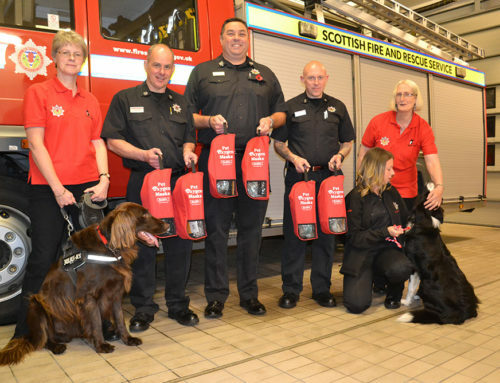 The responders used their new Smokey Paws kit, which enabled them to use their standard resuscitation equipment on the dogs. 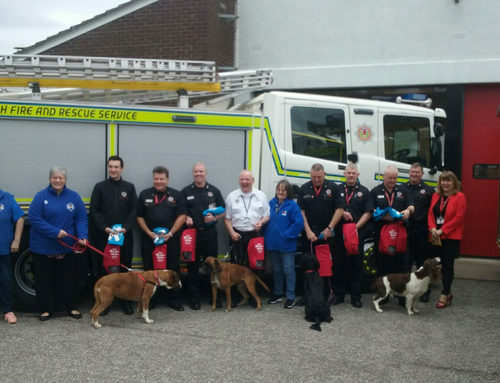 Here’s some of the photos! 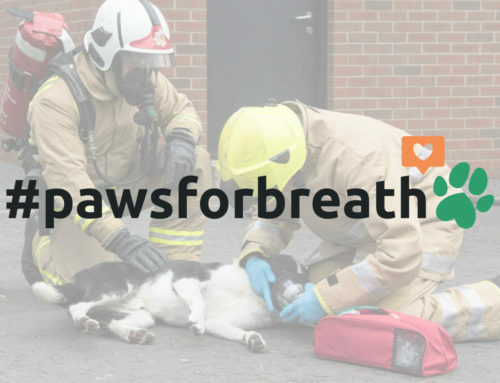 Help us to achieve our mission of providing every first responder in the UK with our oxygen masks by donating today!